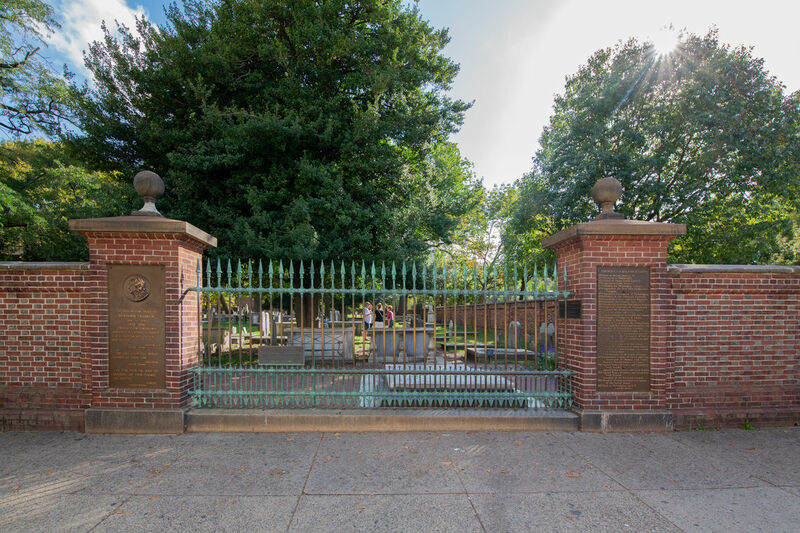 Phillyfunguide – Benjamin Franklin "Death and Taxes Tour"
HOME / LECTURES & LITERATURE / Benjamin Franklin "Death and Taxes Tour"
Join us as we commemorate the fascinating facets of Franklin’s life in the month of his death, including inventions, classic quotes, and his connections to many of our institutions. The tour takes place in a cemetery. It is wheelchair accessible with some restrictions.